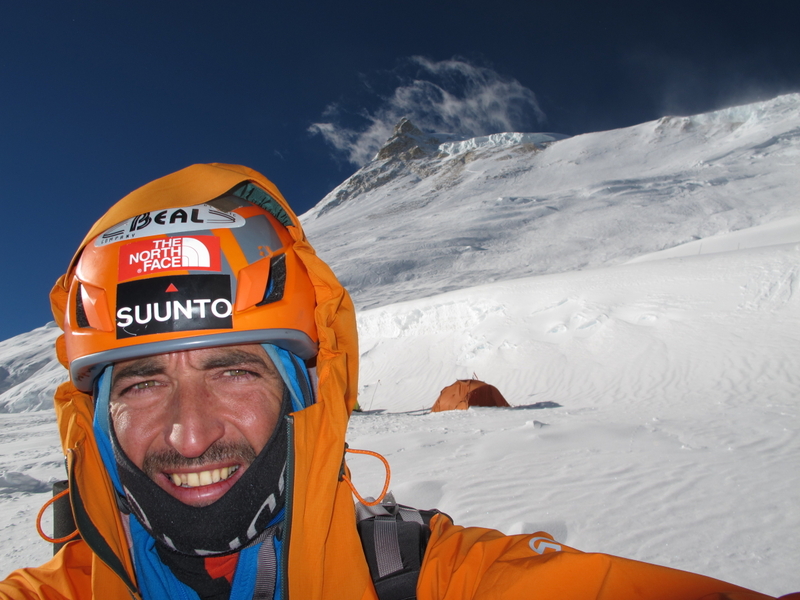 Tunc Findik, professional climber, mountain guide, motivational speaker and writer. He lives in İstanbul, Turkey. 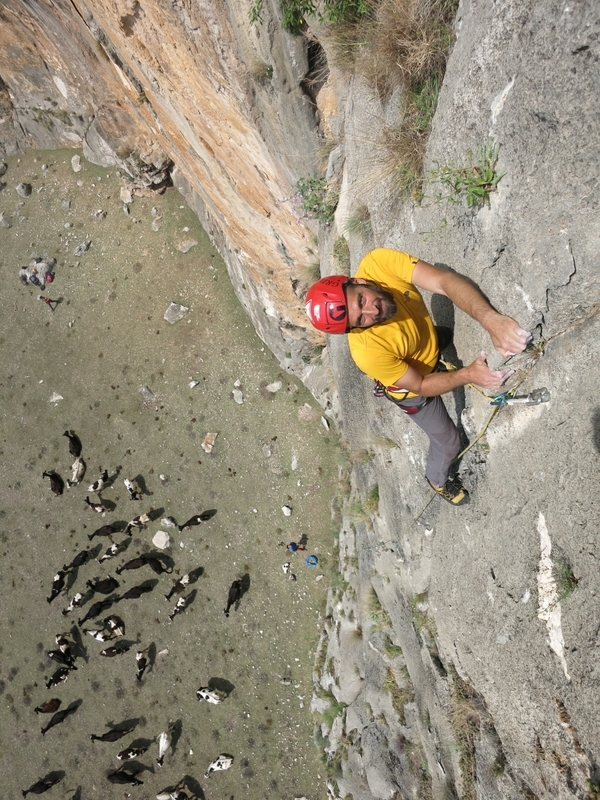 He is one of the most successfull overall climbers in Turkey and is renowned for his domestic and international climbs. 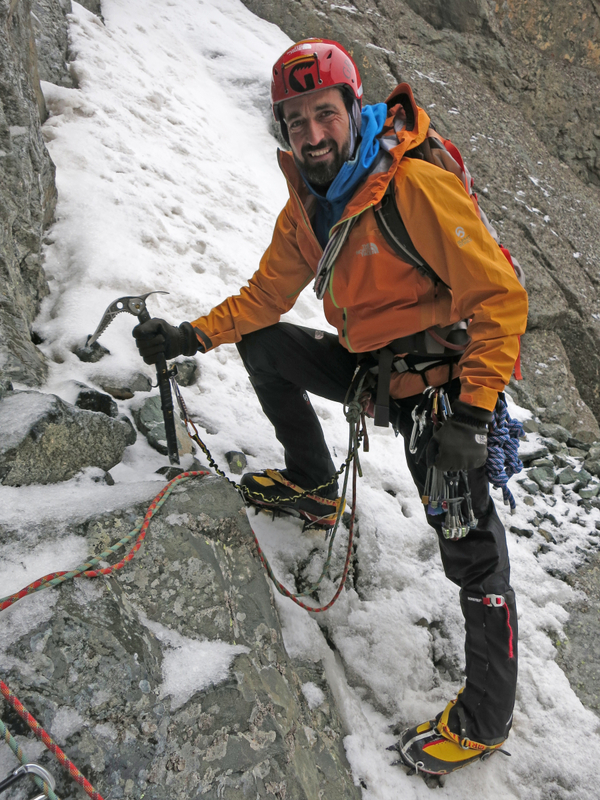 He is an overall alpinist with a total sum of more than 750 summits, more than 350 new routes, an uncountable number of traditional rock and multi-pitch climbs and first winter ascents and first Turkish ascents in Turkish mountains and abroad. 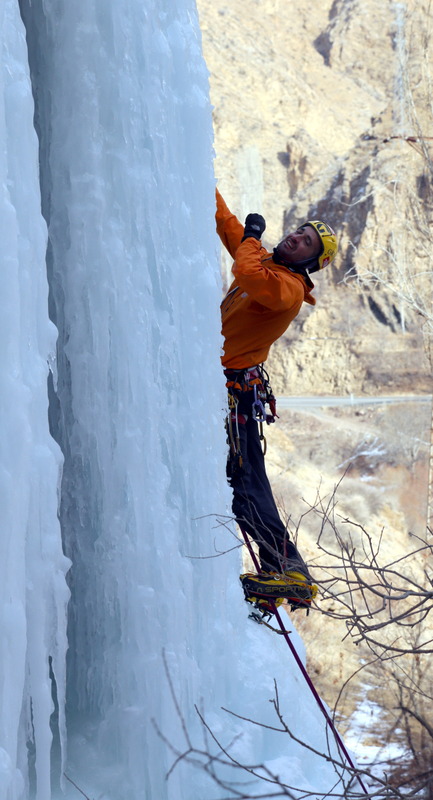 He climbs on rock, ice and frozen waterfalls. 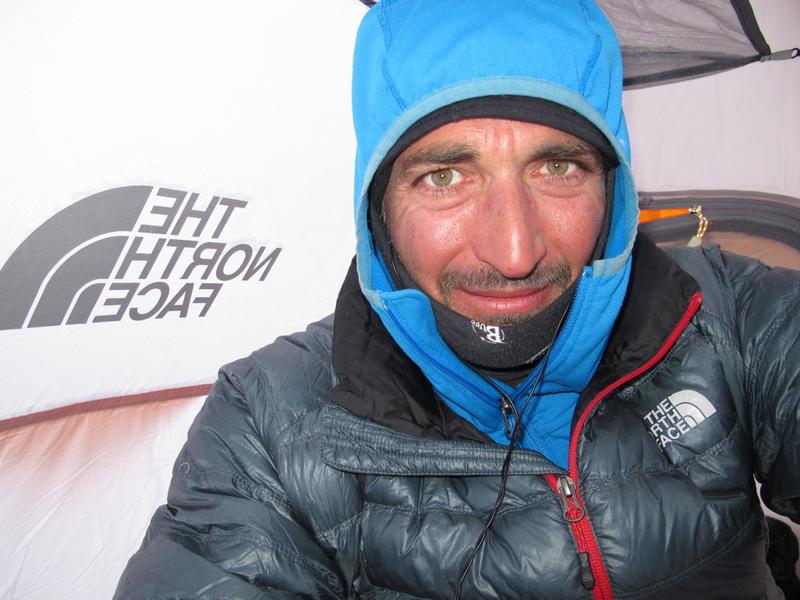 Since 2006, he is running his project of 14×8000, climbing all the summits above 8000m altitude on our planet, and his eleven 8000m summits until the end of 2014 include Everest-Nepal 8850m, Everest-Tibet 8850m, K2 8611m, Kanchenjunga 8586m, Lhotse 8516m, Makalu 8463m, Cho Oyu 8205m, Dhaulagiri 8167m, Manaslu 8163m, Gasherbrum 2 8035m and Shishapangma 8013m. My life is full of mountains & climbing and I am an overall climber. For me, climbing on ice and rock is fascinating. I enjoy that immensely, so I try to do more of the stuff. As well as around 400 new routes on my native mountains (of Turkey), I have been climbing many 6000, 7000 and 8000m peaks, and up to now I have summitted eleven 8000m peaks. 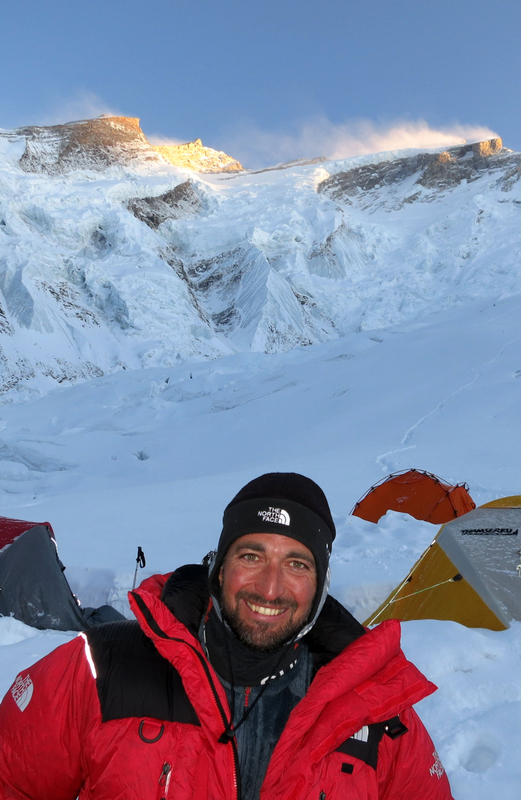 My aim is to climb all the 8000m peaks in the world, which number 14 total, all in Himalaya and Karakoram ranges. This project was only finished by 35 climbers from 16 nations worldwide, and I am the only Turkish person that is so near completion. So it is a great sports event for me and my country. 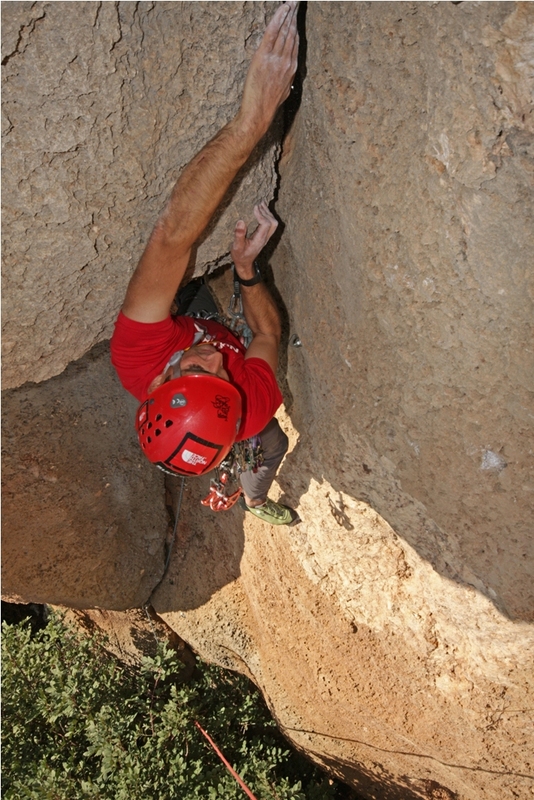 Anyhow, more than a specific thing, I have always aimed to climb more in my life, and make it my lifestyle. Every climb is wonderful: small or big, high or low, summer or winter, I enjoy it. If I don’t, it is not worth doing. Climbing is so very committing, you could never say a smaller climb is easy or the highest mountains are harder than others. But the fact is, climbing a peak like K2 or Dhaulagiri is a life adventure: embarking on such an enormous climb, you must know that, perhaps you may never return home again. I could tell, when you complete such a climb, you feel grateful to be alive- and even coming back safely from a climb is a great achievement! A successful climb often means substantially pushing your performance envelope – which, also means you can have an accident and get injured or killed in the process. 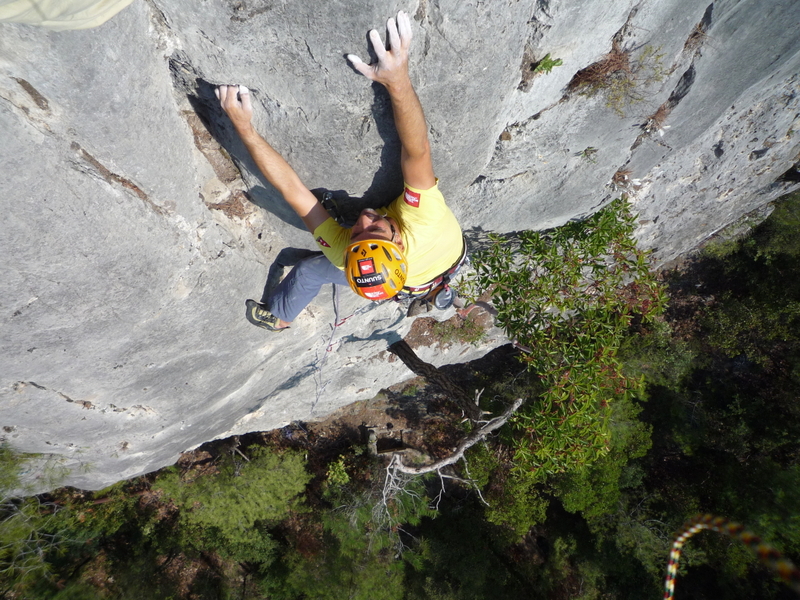 So climbing and alpinism are mentally very committing. 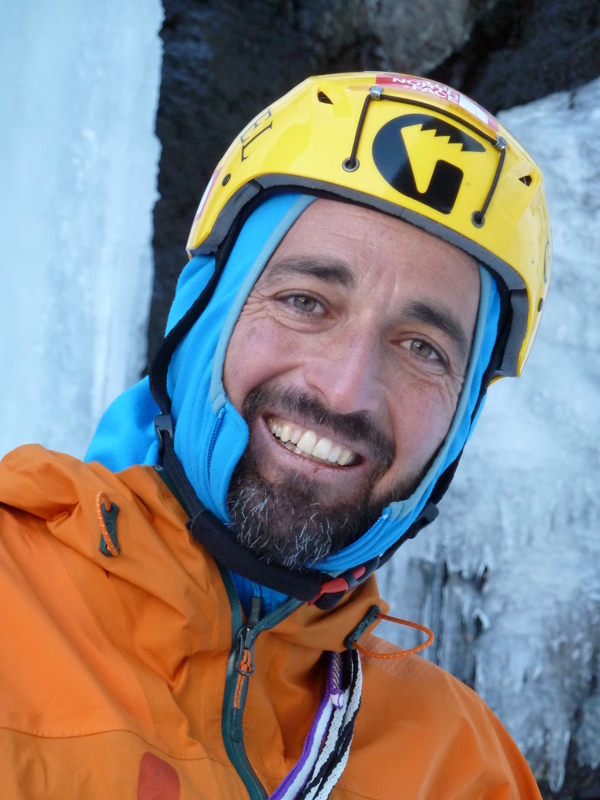 Therefore, only being fit and strong is not enough, your mind must be fit for alpinism too! A day of climbing action and the happy tiredness at the end of the day! 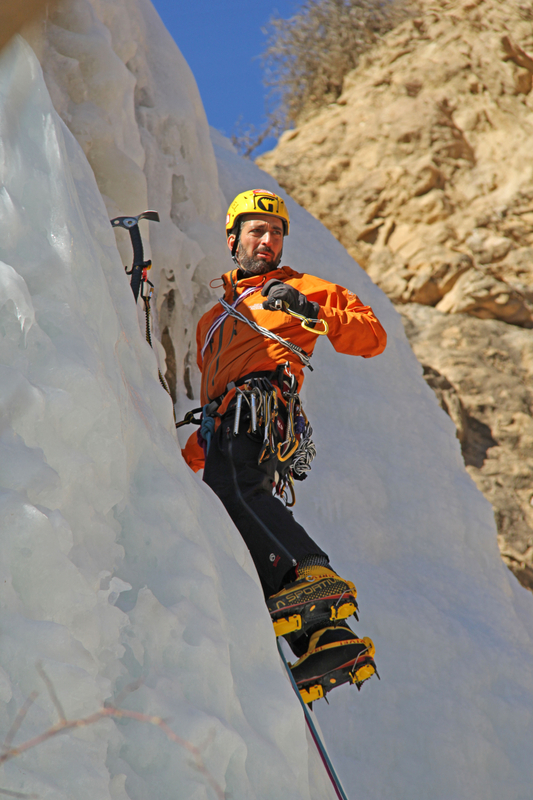 Being in a high mountain and focusing on climbing a steep, featured rock wall or a perfect icefall is most satisfying for me. 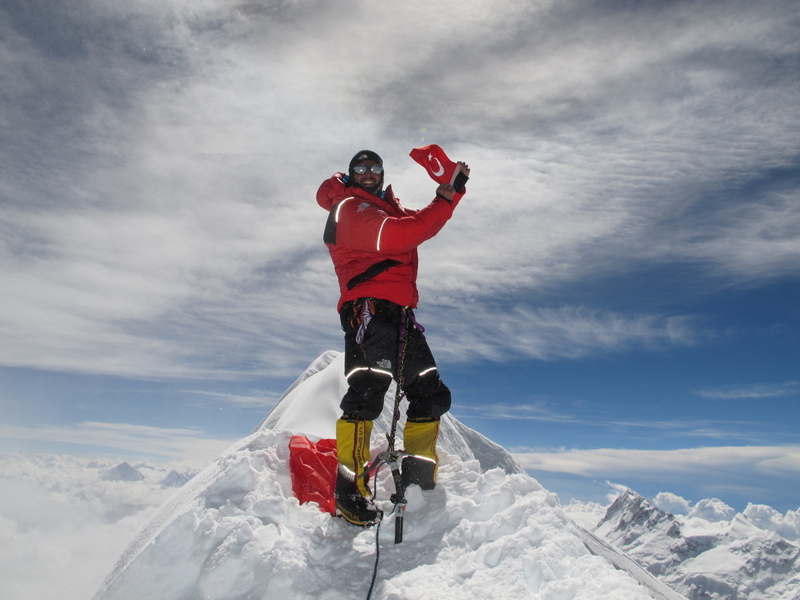 I will always remember climbing Ama Dablam, a 6856m technical ice and rock tower in the Himalaya. ‘Alpine satisfaction’ is what I feel with such a peak. I get lost in these feelings and nothing ever matters anymore- just me, mountain and climbing. ‘Just being there’ is awesome. Climbing a monster-sized mountain wall or a deep green colored, 100m long frozen icefall, touching the softly colored beautiful rocks… these are grand satisfactions for me. Generally in solo climbing and bouldering. 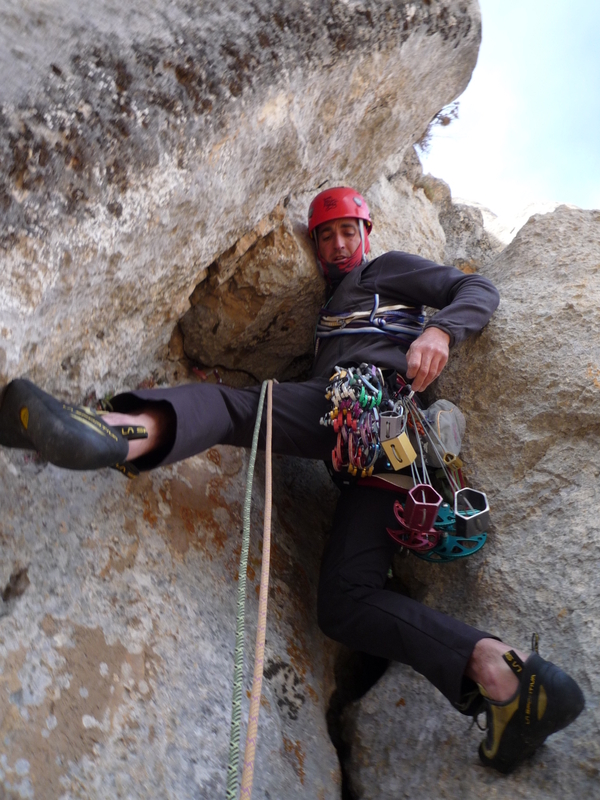 Alpine climbing is a team application but solo climbing is ultimately enjoyable. You are unhindered by other people, you can go very light and fast, and decide for yourself. Being alone is the best test for the human mind. 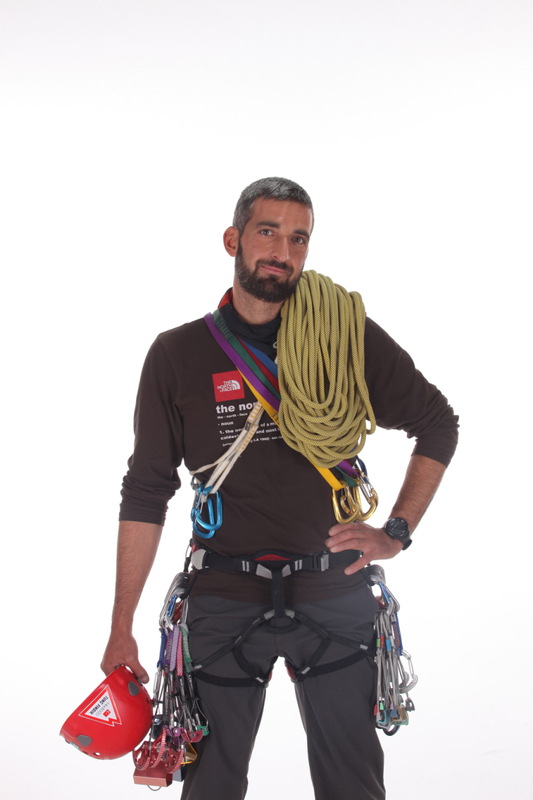 Training for me is rock climbing and alpine climbing. Being at the mountains and climbing on steep terrain commits you more to be there for longer climbs and the more you get used to the exposure, the better you climb. 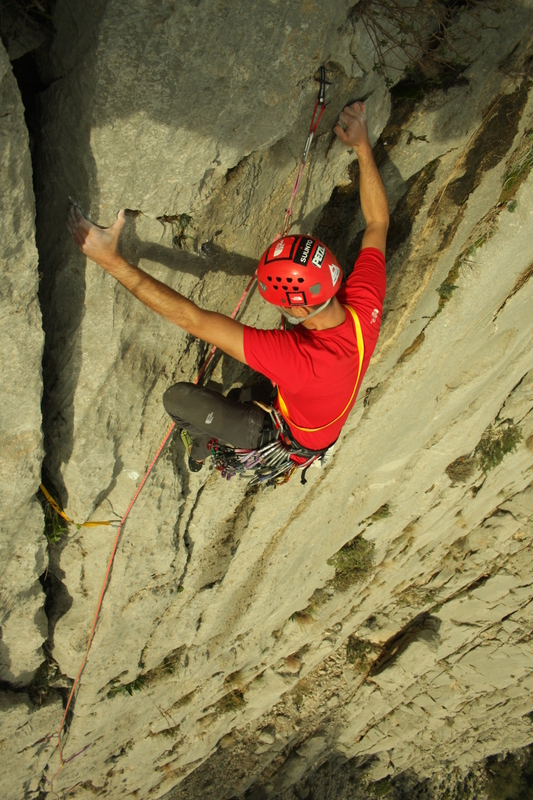 For alpine multi pitch climbs, the best training is long climbs on rock itself; practice makes perfect! And when I am in the city, I go indoor climbing, which keeps me up. 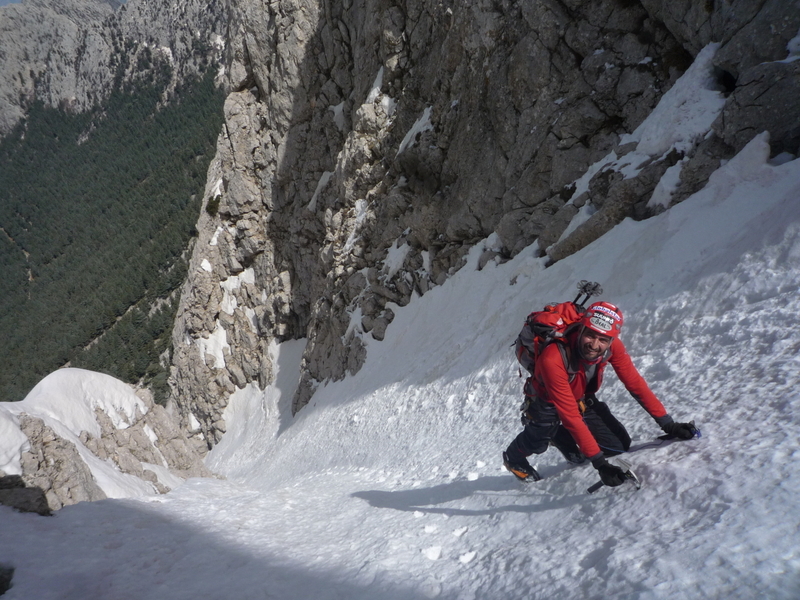 There is really no competition in my branch of the sport: alpine mountaineering. The only competition is within you and with yourself; better climbs, bigger and more committing routes. In fact, competing with other people robs you of inner calm and distorts your outlook. Not good for me! I guess I have many fans, but probably my wife Nurcan is my biggest admirer and helper. I am very lucky. Let me say, the best advice that reflects my conduct is ‘know yourself’. Future is now and I am planning to finish my 14×8000 project in a few years at most. This requires good and supportive sponsors, which are usually hard to get in Turkey, and I usually strive hard to get a sponsor. Next year in 2015, my plan is to climb the most dangerous 8000m peak – the 8091m high Annapurna in Nepalese Himalaya, notorious for its deadly avalanches. And the 8125m high Nanga Parbat, known as ‘the killer mountain’ in Pakistan. These are harsh and unforgiving peaks. More future plans for me include technical climbing at 6000m high Himalayan peaks, as well as climbing in the Peru’s Cordillera Blanca range that offers many 5000—6000m superb peaks. 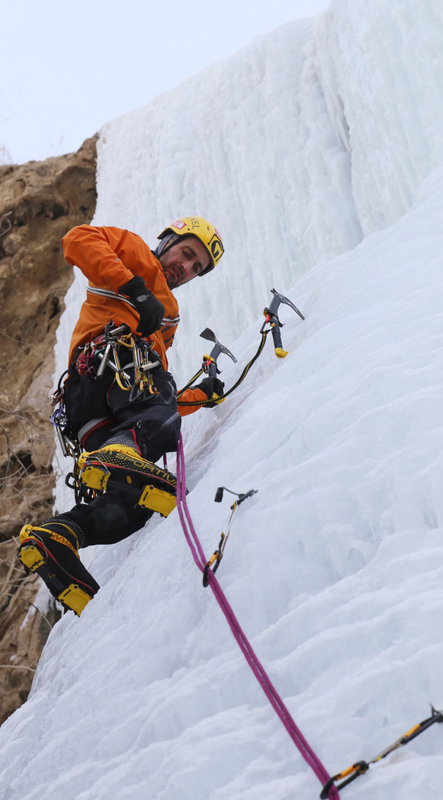 At the same time, there are many steep multi pitch rock climbs and frozen icefalls waiting to be explored in my own country. Thus dreaming and reaching for your dreams never stop: there are so many routes and mountains I want to visit & climb all over the world! 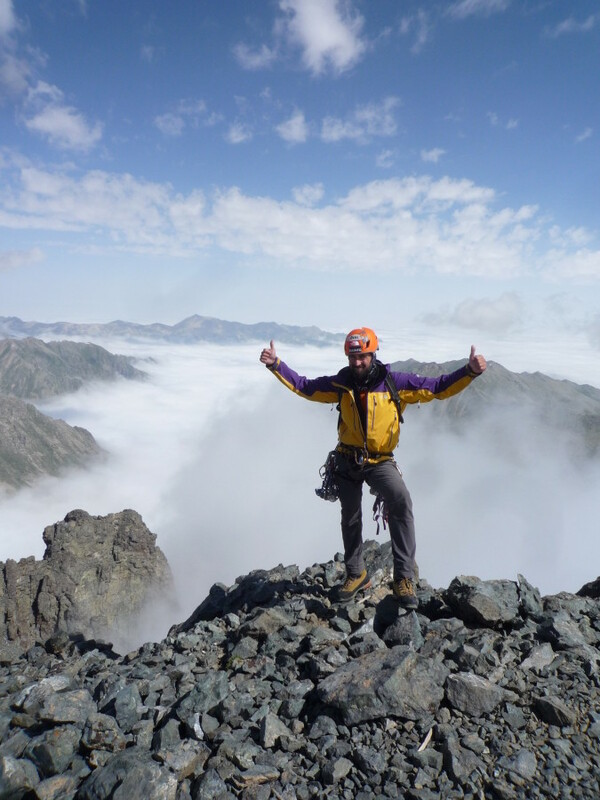 For people who start climbing and mountaineering, my tip would be: enjoy it! If one does not enjoy the whole scheme, alpine climbing becomes unrewarding and borders on meaningless suffering. There is something fitting for everyone in mountains, but one must sample them to see what fits best. 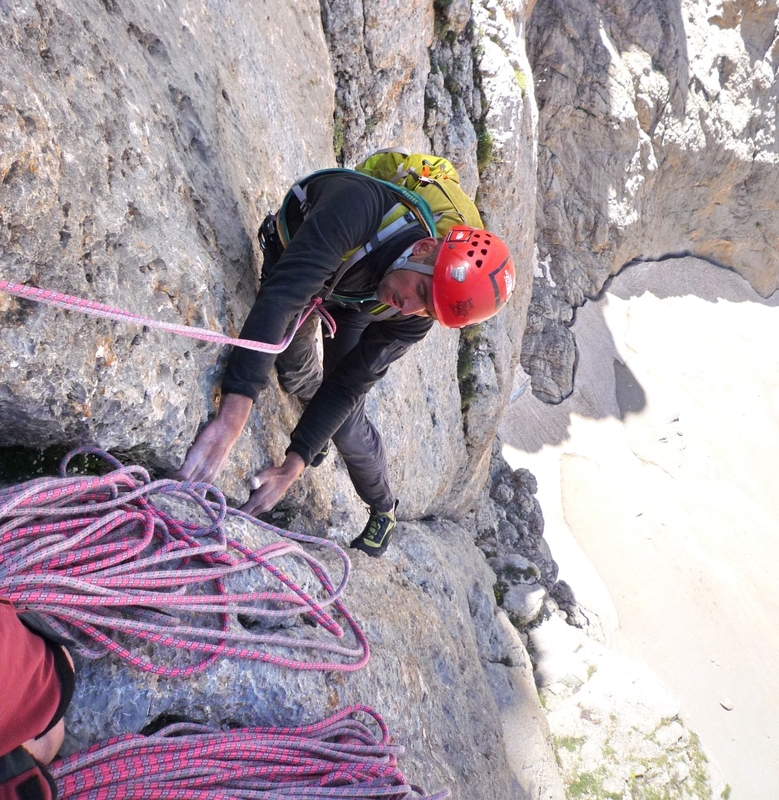 Alpinism and climbing are excellent sports for training the mind & body plus seeing our planet and meeting interesting new people and cultures. 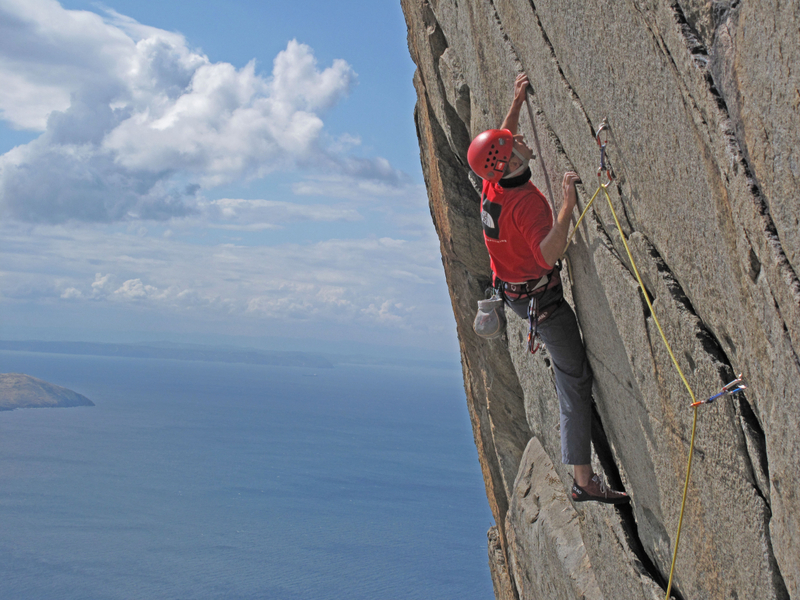 Climbing requires great mental and physical effort but the rewards are superb.